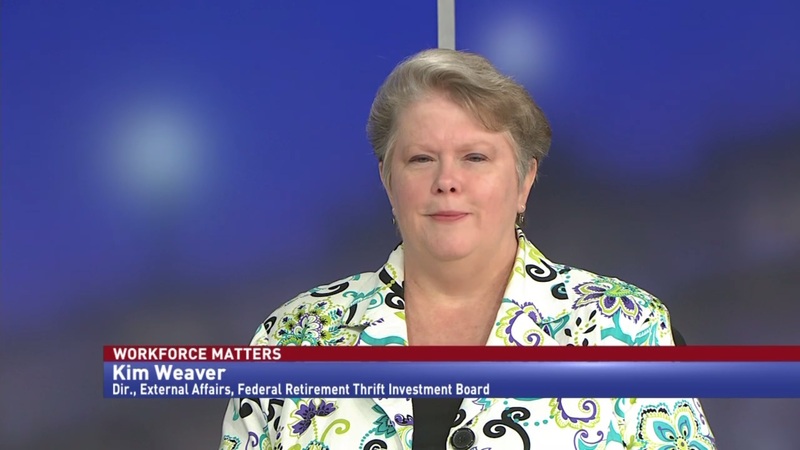 Kim Weaver, director of External Affairs at the Federal Retirement Thrift Investment Board, discusses TSP’s research into enterprise risks and the board’s latest budget review. 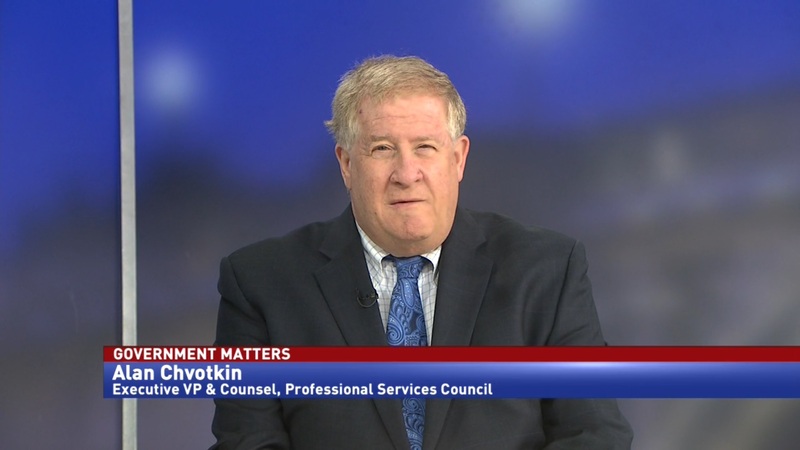 As enterprise risk management assessments spread across the federal government, the latest agency to perform the research is the Thrift Savings Plan. 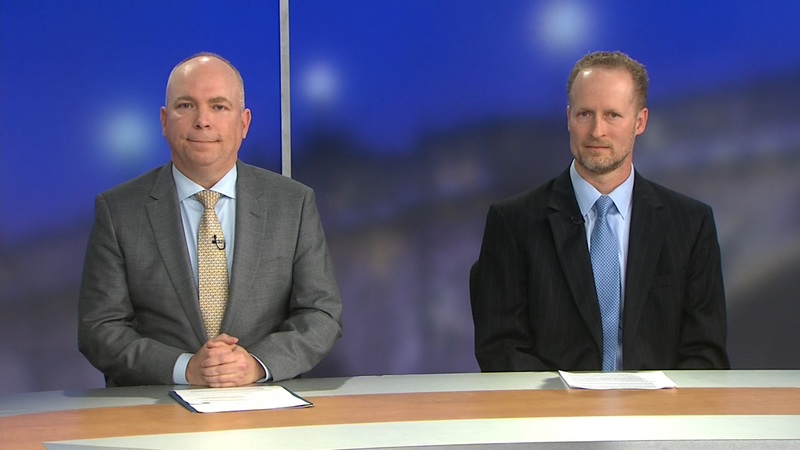 The Federal Retirement Thrift Investment Board has uncovered the top enterprise risks in the TSP, and formulated some ways to deal with them. The top risks the board has learned about are information security, disaster recovery, business continuity, insider threat management and configuration management. Kim Weaver, director of External Affairs at the Federal Retirement Thrift Investment Board, emphasized that while these are risks to the program, and not direct risks to the money in accounts, the two are intertwined. 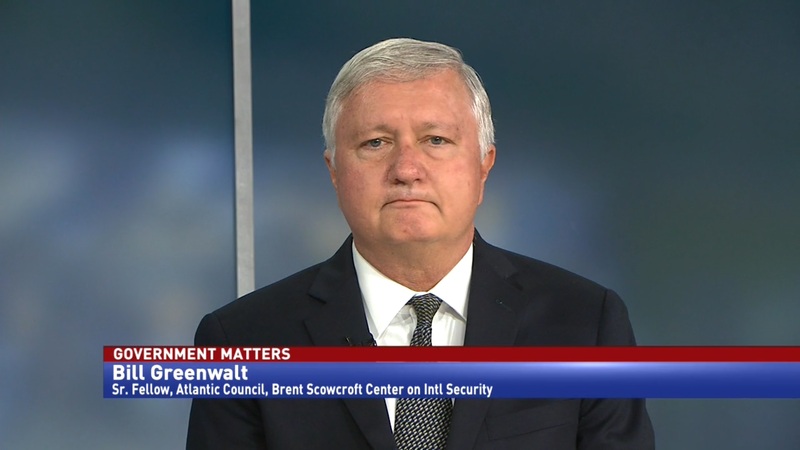 “If we did not pursue information security, that puts somebody’s account at risk. If we don’t pursue business continuity and our building goes up in flames, it doesn’t put an account at risk, but it puts access at risk. They are enterprise risks, but they are [all] being done with the purpose of protecting an individual’s account,” Weaver said.